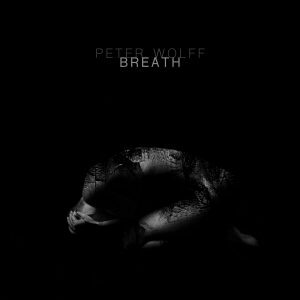 We are proud to present the next My Proud Mountain release, Peter Wolff’s Breath. Out April 19th, it will be available on DoLP , CD, DVD, and DL. Watch the first video „I Will Swim“ taken from the upcoming album, which also will be released as movie, here on Youtube and here on Facebook.